27 October 2018. 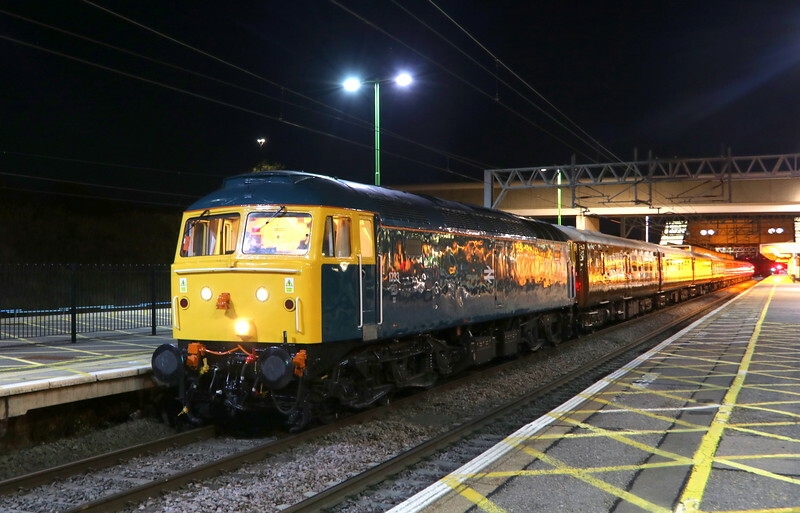 Rail blue 1733 (47853) stands at MK having arrived with the Locomotive Services Limited operated 5Z22 0155 Crewe Holding Sidings - MK. This ECS working was used for the Lord of the Isles charter to Inverness.